Who Is the Legacy Credit Card for? Who Is the Legacy Credit Card Not for? 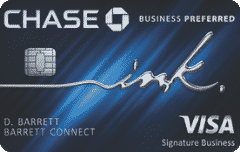 The Legacy Visa credit card is a card offered through First National Bank. It’s aimed at those with low or poor credit. However, before applying for a card, it’s always important to review the fine print. The $350 to $1500 credit limit is subject to your credit score. If you’ve got a score above 700, you should get approved for the full $1500 limit. With poor credit, the $350 to $500 range is more likely. Your minimum payments are $30 per month or 4% of your current balance. Whichever total is greater is how much you’ll need to pay. For example, if you have a $1000 balance, you would need to pay $40 per month. The minimum payments are low but the APR is high. If you cannot take care of your balance each month, you’ll get charged a significant amount of interest each month. The Legacy Visa credit card doesn’t offer any benefits unless you choose to sign up for one of the optional programs. There are two of these programs available. The first program is the PREMIUM membership program. With this program, you get discounts on a variety of purchases. You can save money while purchasing prescription medications. You also save on various entertainment purchases, dining, and hotels. The second program is payment protection. You can pay a monthly fee based on your current balance. If you suddenly cannot make your payments, the protection plan prevents you from getting charged late fees and covers your minimum payments. These are the only benefits offered with this credit card. You do not earn rewards or points and there is no sign-up bonus. One benefit of this card is the online account management. You can easily log in and check the details of your account, make payments, and even initiate automatic payments. The Legacy Visa credit card includes a couple of optional programs. With the PREMIUM Club Membership, you can get discounts on various purchases. These discounts apply to entertainment, dining, hotels, rental cars, and prescriptions. You can also choose to add a Payment Protection Plan. If you face an emergency that keeps you from making your payments, the protection plan covers your minimum payments and allows you to avoid late fees. Unfortunately, these last two benefits require additional fees. You need to spend an extra $4.95 per month for the PREMIUM membership. The protection plan costs just under $1 for every $100 balance. There are a handful of disadvantages to choosing the Legacy Visa credit card. One issue is the high 29.9% APR. This is several points higher compared to many other credit cards. You also need to pay a $75 annual fee, which is billed monthly. You pay $6.25 per month to keep this card open, along with your payments on your balance. 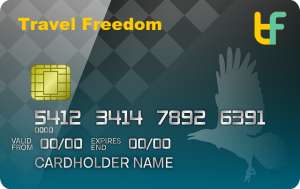 If you add the PREMIUM membership, you’re paying over $11 per month to use this card. Keep in mind that there are also processing fees for setting up your card. We’ve heard some reports of customers getting charged $200 or more for these setup fees. 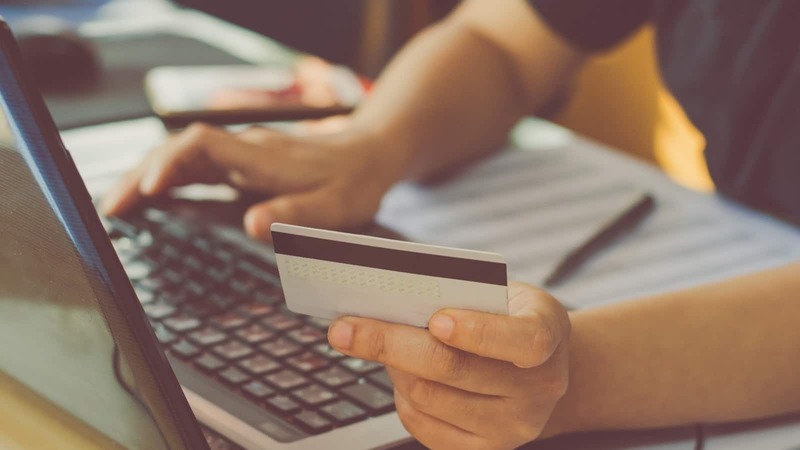 If you only get approved for a $350 credit limit, you may start with $150 of credit and a $200 balance without even using your card. When you combine the annual fee, the high APR, and the late fees, you may dig yourself into a hole with this card. You can access your Legacy Visa account through an online portal. This is the same portal used by First National Bank customers. You can log in and view your balance and next payment. You can also make payments or set up your automatic payments. The Legacy Visa credit card is best suited for those who want to enjoy discounts through the PREMIUM club membership. 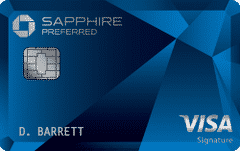 However, due to the high APR, we only recommend this card for those who can pay off their balances each month. You also need to spend over $11 per month to use the card and get the PREMIUM club membership. Unless you’re a big spender on the items covered by the discount, you may not get as much use out of this card. Unless you’re a big spender who plans on using the Legacy Visa PREMIUM Club membership, you may want to search for other credit card offers. This card is not for people who don’t pay off their balances each month. If you’re looking for a card that you can use to cover moderate expenses and then pay off slowly over the coming months, this is not the right card. At first glance, we thought that the Legacy Visa credit card looked to be a great deal. However, once we started adding up the various fees, it became clear that there are much better options out there. 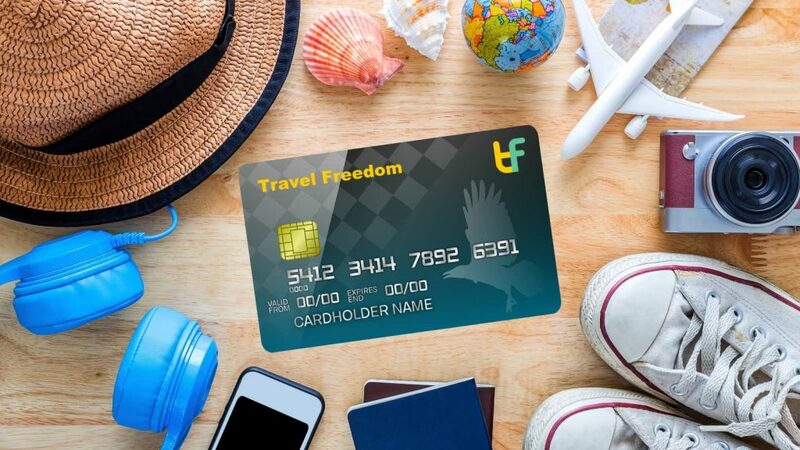 You only benefit from this card when you choose to add one of the optional programs such as the PREMIUM membership or the payment protection plan. In the end, the Legacy Visa credit card does not offer enough benefits to entice the average consumer. The card has a high APR, hefty processing fees, and just doesn’t pack a punch when it comes to rewards.